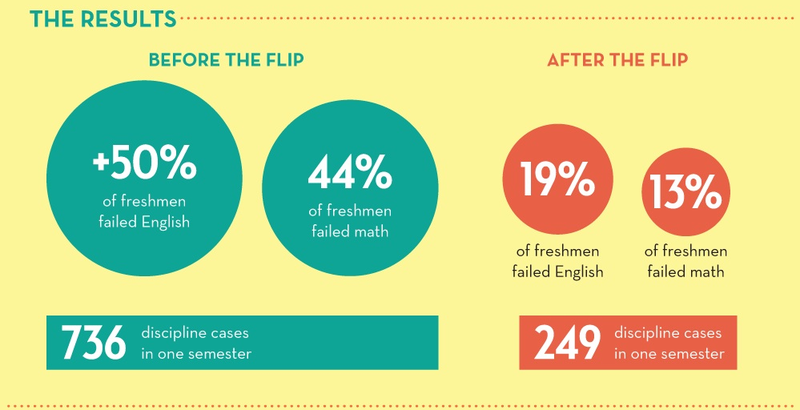 The Flipped Classroom: a useless inversion or the future of education? “Good morning dear students! Today we are going to have a lecture after which you will have to do your homework!” – This a common phrase we all used to hear at school from our teachers. But what if we simply change the order of these processes: homework at class and lecture at home? Then it will be a “flipped classroom”, a relatively new approach to teaching and learning. Although it may sound strange and daunting to many teachers, this approach has been widely and successfully used by many American teachers. Most of them are determined that this is the future of our education and it is the only way we can solve the problems at schools. This post will give an overview of the principles of a flipped classroom; provide some advantages as well as disadvantages of this approach both for students and teachers. Let’s first define what a flipped classroom is. A flipped classroom is a teaching model when a traditional classroom where a lecture is given at class and homework at home is inverted. Thus, in a flipped classroom, students watch series of video lectures at home, digest the information and come to class for practice, which can be understood as their “in-class exercises” (EDUCAUSE, p. 1). The class time is used entirely for discussions and collaboration in small groups. These video lectures can be recorded by the teacher or found on YouTube and other educational sites, such a Khan Academy (check out this video about the principles of the Khan Academy). 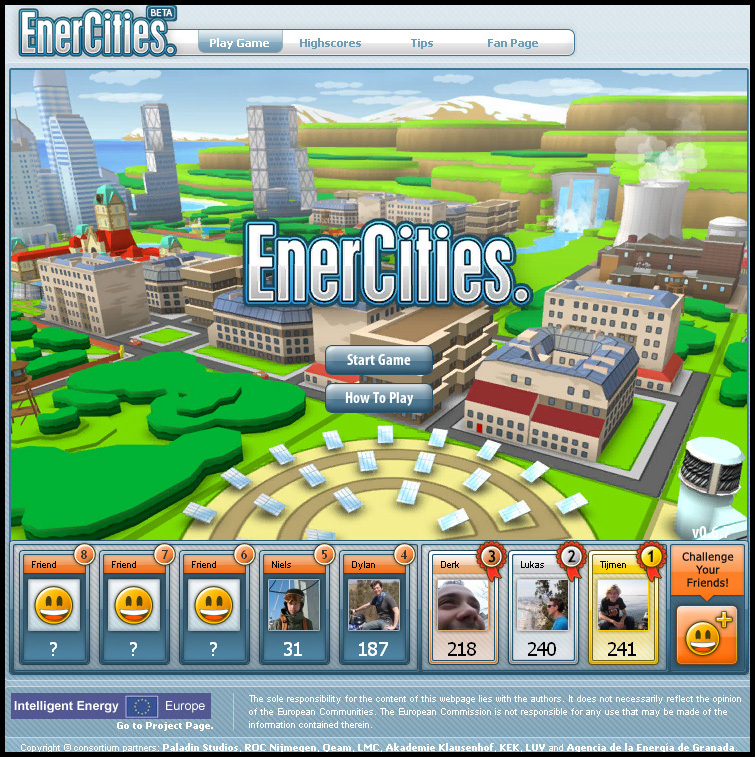 In addition to the lectures, teachers can create online quizzes to monitor whether students watch the lectures or not. There are a great number of benefits from using a flipped classroom model instead of traditional one. The first benefit is a real-time feedback. To be exact, students do not have to struggle with their homework alone, but they work under the supervision of the teacher and can get a quick feedback on their achievements. Second, a flipped classroom model provides opportunities for students for more practice and collaboration with their peers at class. Thus, both teachers and students can make the best of their time during the lesson: no boring lectures, more engagement, and more discussions. The third benefit is an individualized approach to every type of a learner. While in a traditional classroom all students have to study at the same pace, not taking into account whether they are fast or slow learners, in a flipped classroom, students can choose their own pace of learning. On one hand, fast learners can easily get through the video without getting bored. On the other hand, slow learners are able to watch videos as many times as they need without rush and frustration. Student can thus deeply understand the material. During the lesson, teachers can provide one-on-one help to every student while others are involved in the process of debates, discussions and problem solving. As a result, no one student is believed to be left behind. Even though the approach of a flipped classroom seems to be very promising and groundbreaking, a formidable number of teachers and educators are not so positive about this approach and find lots of obstacles on the way of its implementation. The first disadvantage is connected to the lack of students’ self-motivation to watch lectures at home. Most of the critics agree that since the order of the lesson is simply reversed, it does not make the lecture more entertaining for students. Thus, most of them can just skip watching these videos. Second, the model of a flipped classroom requires teachers to be adept at recording and modifying videos, which is quite challenging and can put more burdens on teachers. Third, a flipped classroom model can create a digital disparity since not all the students can have an access to computers and internet. Nonetheless, both advantages and disadvantages can be either assumptions or beliefs. The actual results can speak louder than words. Fortunately, teachers and students who have already experienced this model of classroom proved that it really works! The Clintondale High School’s endeavor to improve their approach to teaching represents one of the most amazing “proofs” of its effectiveness. The principle of that school realized that the education model of their school was not working well since most students were constantly failing exams and tests. The majority of students at that school were mainly from disadvantaged families and there were lots of discipline issues caused by them. The principle of the Clintongdale High School decided to take risks and “flip” the whole model of education at his school. The results were unbelievable! Most importantly, students at this school were excited and motivated to study, learn new things and dream about their bright future! (check out this video). While writing this post, I found a good and thought-provoking quote written by Albert Einstein stating the following claim – “Insanity: doing the same thing over and over again and expecting different results”. I think that this quote can be applied to our education system nowadays. We usually make not sufficient but only superficial changes. Probably, we should experiment and change the system of our lessons completely without adding just minor innovations. 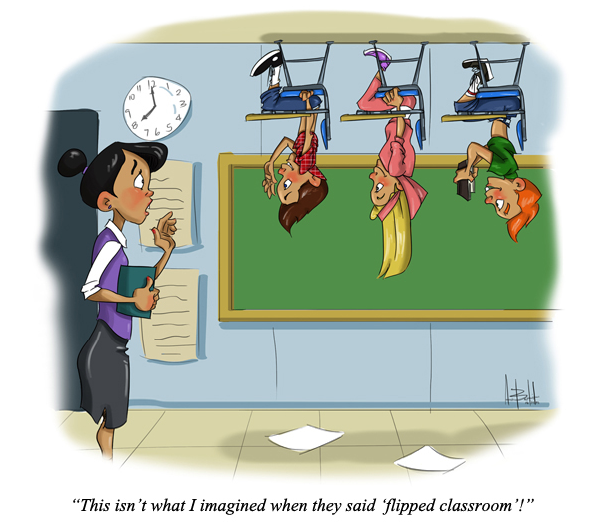 Personally, I am absolutely convinced that the model of a flipped classroom can be very effective in our schools. There might not be a full transformation of the traditional lesson at first attempt. Moreover, there definitely will be some challenges and resistance. Therefore, it would be a good solution to incorporate this type of learning just partly, not for the whole course of the year but for a particular number of lessons. 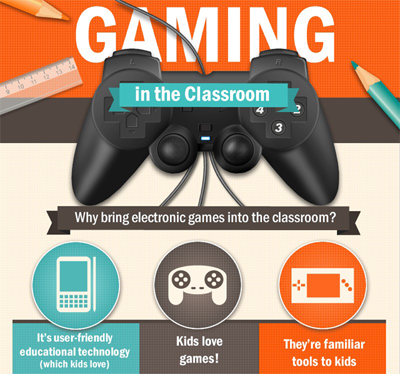 What do you think about this model of classroom? Is it more appropriate for schools or can be applied for universities as well? Will it be successful in Kazakhstani context? Freeman, H. C. and Schiller, N.A. (2013). Case Studies and the Flipped Classroom. Journal of College Science Teaching, 42 (5). “Everybody is a genius. But if you judge a fish by its ability to climb a tree, it will live its whole life believing that it is stupid” (Albert Einstein). This quote, which was proclaimed by Albert Einstein almost a century ago, is one of the most appropriate ways to describe our education system today. Indeed, schools force students to learn things they are not good at rather than to “discover” their potential and talents. However, the approach of individualized learning has to be central at schools today if we want to produce highly educated, creative and confident individuals. Despite the fact that this approach of “individualized learning” or “individualized instruction” has already been discussed by many researchers (Bosco, 1973; Fischer & Fischer, 1969; Miller, 1996) and assured to be an effective way to enhance students’ achievements and acquisition of material, just a scarce number of schools implemented this approach. One of such schools, which is called “Met Center”, is highly popular in the USA. This school is using the principles of Big Picture Learning (One Student at a Time – Personalization) and its main aim is to follow the passion and interests of the students and help them realize their potential through being involved in real life activities. That is why I associate this school with a fictional Hogwarts where all students are learning magic, which is not only their passion and interest, but also a future “profession”. Since I am particularly fond of the idea that the interest is the most powerful “driving force” to do anything in our life (to learn, to teach, to work, to live), I am happy to share with you the information about this school, its success and future directions. In 1995, Dennis Littky and his colleague Elliot Washor came up with a great idea to establish a unique school where every student would be taught in its own individual style. That is what their explanation was: “We knew we would try to personalize education, take advantage of intrinsic motivation in the youth, and create a design that would match our 21st-century world. And we would engage our students in real work that was important to them” (see more here). These two incredible educators were given a freedom of decisions how to “design” their school. Although many people were suspicious about their non-conventional and ground-breaking ideas, the results were amazing. They have literally changed the school and its way of educating pupils from the scratch. First, they hired passionate teachers who had the roles of advisers for students and directed their ideas and thoughts. Second, they eliminated grades and introduced a new way of evaluating students – through the feedback from their mentors, parents and advisers. Students were involved in different projects connected to their interests. They had the opportunity to see the work inside, to communicate with different employers, companies, representatives from universities. It is not the school who choose the topics for students to learn, but students themselves decide what their interests are and all their study revolves around this particular topic until they learn it deeply. Surprisingly, students at this school do not have to pass any tests, to memorize different facts. On the contrary, they learn how to think, how to find knowledge and use it in real life. What is most unbelievable, while many schools in America are constantly focused on testing and forcing students to memorize “a little of everything”, the students from such schools have worse results on tests rather than students from Met schools even though they never practice for the tests. Do you want to know why? – Because they love learning and they learn much more than students from ordinary schools. (I highly recommend you to watch the following videos so that you will realize how amazing this model of school is – (Video 1); (Video 2). The success of their first school was just incredible: “The first Met class graduated in 2000 with a 96% graduation rate. Ninety-eight percent of the graduates were admitted to post-secondary institutions” (see more here). Finally, the founders of Met school were offered to set up 12 schools like The Met around the country. Nowadays, there are more than 60 Big Picture schools within the USA and several around the world (Australia, Israel, the Netherlands), and all of them are flourishing and producing highly-motivated and educated human-beings who are confident in their skills and knowledge. (See more here) In addition, the Big Picture Schools are part of the Deeper Learning Schools network around the world, innovative schools which focus on the idea of the new 21st century model of education. College Unbound: Big Picture College was the next step in this “education revolution” led by Dennis Littky and his team. The principles are the same: less theory, more in-depth real-life experience of work. The curriculum is entirely individual-based and reflects the interests of students (see more here). As you see, the creation of one exceptional school was just the first step in transforming the whole system of educating teenagers who were willing to study, but not given chance to discover their potential. This is exactly what kind of future schools I have in my mind: schools for creative, passionate individuals and independent thinkers…not just homogenous “robots” we program at schools today. The network of the company Big Picture is expanding every year and now includes not only schools, but also colleges. I personally believe that such way of education is an excellent solution for many problems we have today in our educational system: low motivation of students to learn, gap between secondary school and higher education, education and work mismatch. I hope that one day this “wave” of non-traditional and creative approach to education will finally reach our country and we will embrace the opportunity of educating our children based on their own interests. I would really appreciate hearing your thoughts on this topic. What do you think? Is it possible to establish such schools and universities in our country? And will it be effective? Why/why not? P/S: I am sure that this inspirational speech of Dennis Littky will completely remove any of your doubts regarding the effectiveness of Met schools. Bosco, J. (1973). Individualization – Teachers’ Views. The Elementary School Journal, 72(3), 125-131. Fischer, B., & Fischer, L. (1969). Toward Individualized Learning. The Elementary School Journal, 69(6), 298-303. Miller, J. (1996). Individualized Instruction. The Elementary School Journal, 66(7), 393-395. The researcher: a HERO of our time! Having read Aliya’s post, where she mentioned about the ambiguity of the notion of leadership and her relatives’ misunderstandings about her major and future profession, I remembered the wonders on the faces of my own relatives and friends when I first declared them proudly that I was going to do a research in the field of education. The first reply I heard from them was: “Research? In education? Are you kidding?” And believe me, I am not exaggerating. Unfortunately, all we know that it will also be the first reply from the people who are doing research in the field of hard sciences, as they are determined that we are not doing “research” in its full understanding. As I was thinking about my first post, I encountered with the difficulty of choosing a topic because there were too many interesting things I wanted to write about. In addition, I needed to choose a relevant topic so that it will somehow be helpful…and not bore you to the death. All these thoughts led me to the topic of my first post here which is: “The researcher: a hero of our time”. Indeed, the “path” which lies on the way of our today’s’ researchers is full of obstacles, disappointments and even risks. So, in this blog I would like to enlist several proofs showing the difficulties of being a researcher. At first, I would like you to watch a short video named “Things you don’t want to know in your early research career” (URL: https://www.youtube.com/watch?v=vZnzRZAJBwU) . It will take just a few minutes, but will provide you with a dramatic statistics showing the number of people who persevere to become researchers and those who abandon this idea after several years. The reason why many academics quit the field of research is also shown in this video. The reasons are different starting from the heavy workload as every year more and more studies are published and it is hard to “digest” all of them. After the completion of the study, it will take a lot of time to review it and edit. However, the most daunting and disappointing word for every researcher is a “REJECTION”, not only in publishing the study, but also in getting funding for your potential work. “Do you really want to get your PhD? So, please publish your work in a journal with a high impact factor!” – This is probably one of the most important requirements posed by many universities. To clarify, as it is indicated in the Wikipedia, the Impact factor (IF or JIF) is “a measure reflecting the average number of citations to recent articles published in that journal”. Although it was not a necessity in Kazakhstani universities before, the government established the rules stating that all Kazakhstani PhD students have to publish their studies in well-known journals. Actually, for students who are doing their research in the field of hard sciences it might not be a long and grueling “journey” as their researches are always in demand. However, if your area of expertise is in social sciences, you will probably feel like Alice in Wonderland who is falling into the rabbit hole and chasing this rabbit in despair. Luckily, even such academic fairytales might have happy ends if you are persistent and committed to succeed. What I found useful from different articles about tips for researchers to publish their works, is that it is important to find some good journals with high impact factor and scrutinize every detail of the requirements posed by them. As your study is almost finished, the next step is to write a strong letter to the journal you chose and attach the abstract. It goes without saying that your abstract should reflect the whole idea of your research and convince people that your study is worth considering. Otherwise, no one will bother. And finally, you should maintain a positive attitude to you work and be confident. Indeed, it is not even you who need this publication, but most of the journals will be happy to learn more about Kazakhstan. There is no wonder that the process of writing a research can bring you a lot of stress and cause some health problems if you are not careful. However, it is hard to believe but while you are doing your research, you can put your life at risk or be sent to a prison. To illustrate this, I would use the story I heard from Professor Lee and Aisara about an unbelievable female researcher Jackie Kirk, who was killed in Afganistan in 2008. To be exact, Professor Kirk and the representatives of the International Rescue Committee (IRC), a US aid agency, were attacked by the Taleban as they were thought to be enemies. Tragically, Professor Kirk was just trying to help people as the goal of her arrival to Afganistan was to do a research on the rights of females to have access to education in developing countries. Another case I would like to mention, happened last year inTajikistan with the PhD candidate at the University of Toronto, Alexander Sodiqov, who was doing his research on the conflict resolution in Central Asia and arrested during his fieldwork. According to the news in The Guardian, “Tajikistan’s American-backed secret police service, the GKNB, initially confirmed it had detained Sodiqov and accused him of carrying out “subversion and espionage”. The service has since refused to discuss his whereabouts.” It had been a long and stressful period of investigation for Sodiqov, his family and friends until the researcher was finally released and allowed to leave Tajikistan. Again, this outrageous situation show us how hard and risky can a life of the researcher be. (If you are interested, you can learn more on this case from the resources given in the Reference list). To sum up, the world of research is like a jungle where you have to constantly move and “fight” to defend your research. By this post, I was not trying to discourage you from being a researcher in the future. On the contrary, the goal of this article was to show and prove that researchers are not just academics who spend most of their time reading and writing, but they are the heroes who are often underestimated in our society. P/S: It is doubtful that everyone of us will eventually become researchers, but I hope that this post was useful and interesting for you anyway. If you have any comments or questions, please feel free to share.